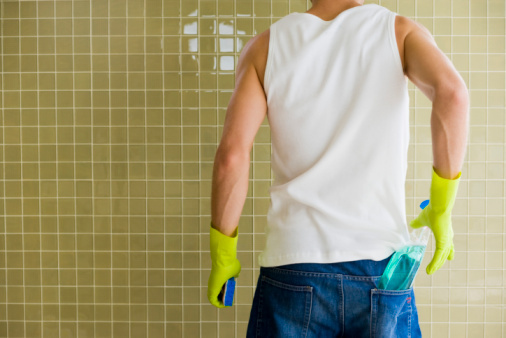 Mildew creates an unpleasant odor that can last even after the fungus has been removed. Typically, vinegar is added to the washing machine to remove mildew and its odors. However, if the musty, mildew smell is present on dry-clean-only clothing you cannot launder the items at home in your washing machine. However, you can use an all-natural common household item to remove the mildew smell from dry-cleaned clothes without taking them to an expensive dry cleaner. Vinegar has hundreds of uses for both inside and outside your home. Hang dry-clean only clothing from a hanger. Place the hanger over a shower curtain rod. Alternatively, hang the clothing outside on a clothesline. Keep the clothing out of direct sunlight and away from direct heat. Spray the front and back of the dry-clean clothing liberally with the white vinegar. Allow the vinegar to air-dry on the clothing. Vinegar has a pungent odor. 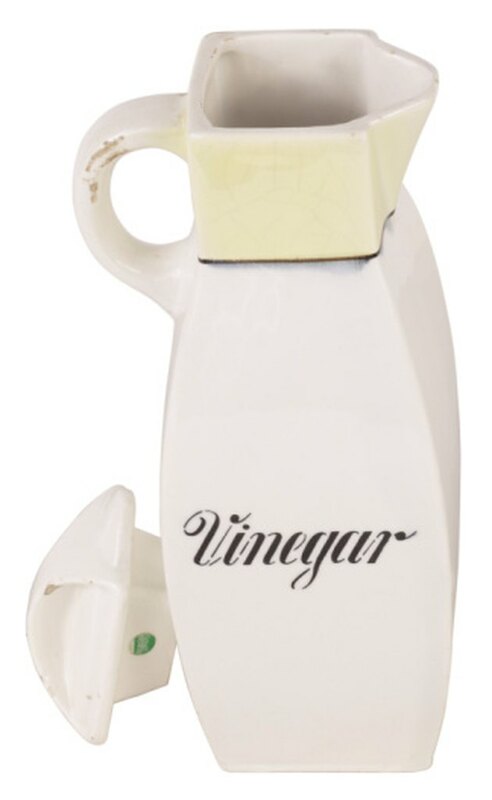 However, as the vinegar dries, its odor will dissipate and remove the musty smell with it.